Kevin Leahy is a Research Engineer in the Department of Civil and Environmental Engineering in UCC. 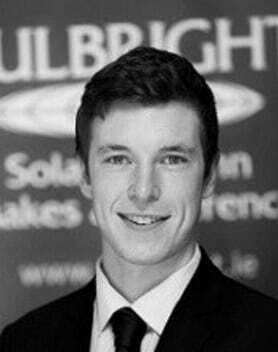 He graduated with a BEng in Energy Engineering from UCC in 2013 and returned to UCC initially as a researcher and then to pursue a PhD in the applicaiton of analytics to renewable energy systems at large industrial sites. Kevin is currently working closely with industry on a project to maximise the efficiency of a manufacturing process through intelligent analytics and process optimisation. For more information, please visit Kevin’s Linkedin Profile.